Hello, my name is Mark Brooks, owner of Summit Auto Glass, LLC. We are a locally owned and operated Idaho company. Thank you for taking the time to stop by our website. We know there are many companies for you to choose from for windshield replacement and repair. Please read the “Did you know” section of our website to help answer some questions you may have. developing or your paint bubbling because another technician didn’t want to do the extra steps it takes. All our vans are setup to go to your home or office to do the job. We work with all insurance companies. All windshield replacements and repairs are guaranteed for as long as you own your vehicle. 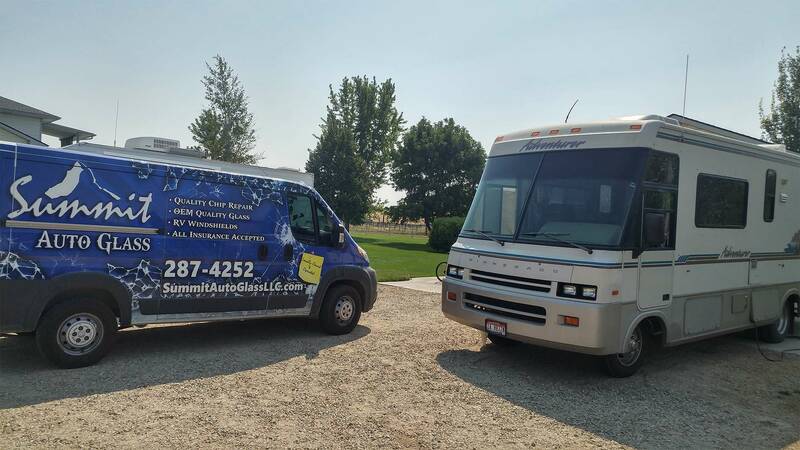 We are an Accredited Business with the Better Business Bureau, members of Buy Idaho and employ National Glass Association certified technicians. You can feel good knowing your windshield replacement from Summit Auto Glass will be to the highest standards of workmanship and service. Every job done by us keeps money in Idaho and the local economy. 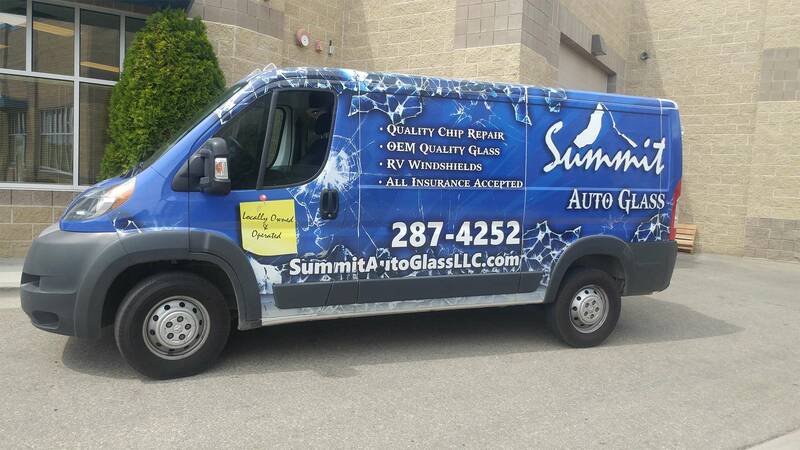 Thank you again for supporting Summit Auto Glass, your local auto glass specialists.